Click here for more recent photos of the Coalburn area. 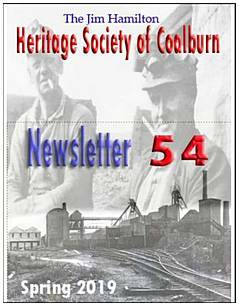 The Jim Hamilton Heritage Society of Coalburn was established in 2004. Meetings are held normally on the FIRST and THIRD Wednesdays each month; from SEPTEMBER until APRIL, 7.30pm - 9pm, in Coalburn Bowling Club, next to the Coalburn Miners Welfare's One Stop Shop. There is an invited guest speaker at each meeting and non-members are welcome to attend. 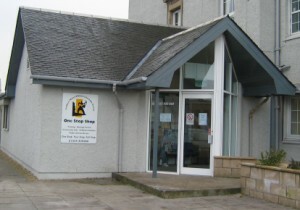 The Society runs the Heritage Centre in the One Stop Shop which contains an archive of photographs, documents and artifacts relating to Coalburn's social history and mining heritage. The majority of these were collected by the late Jim Hamilton. It also features a record of village events and articles of local interest submitted by members. 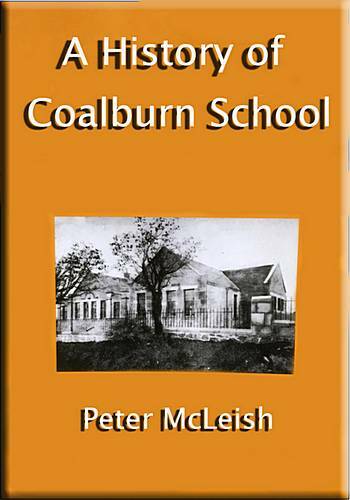 Over 100 copies of Peter McLeish's book on A History of Coalburn School have been sold. More copies, price £12, are available at the Heritage Centre on Tuesdays or by contacting Peter directly through the contact page on this website. At the AGM on 17th April 2019, the Officials of the Society were re-elected unopposed. Tha article on the history of Coalburn Church has been updated to include the material prepared by Peter McLeish for the 125th Anniversary. More historic photos and information from the Jim Hamilton Collection - new pages on Auchenheath and Tillietudlem, added 8th May 2018, Blackwood on 11th May and a more complete version of Kirkmuirhill on the 12th May. 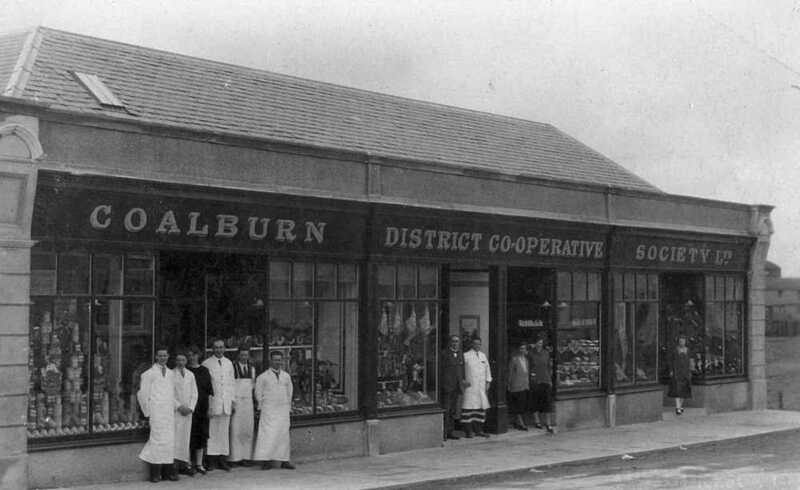 A brief history of the Co-operative Societies which had branches in the mining communities of Coalburn, Lesmahagow, Kirkmuirhill and Auchenheath, with historic photos.